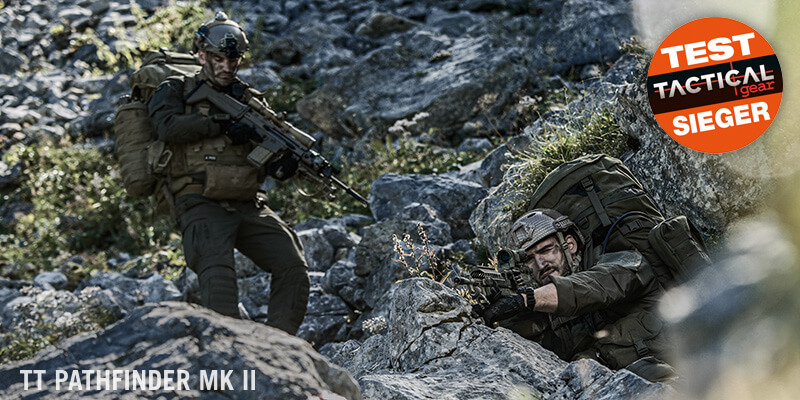 The German special interest magazine Tactical Gear took three big size combat backpacks to test, recently. In the end, the winner is the TT Pathfinder MK II from Tasmanian Tiger. 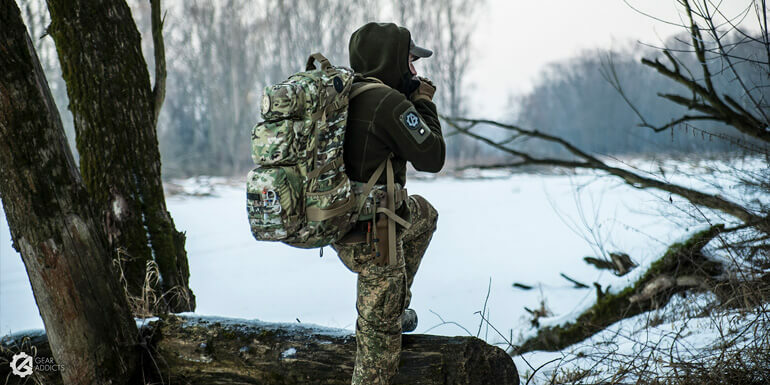 The 75 liter combat backpack TT Pathfinder MK II achieved very good results for its load volume, carrying comfort, features as well as for the workmanship. 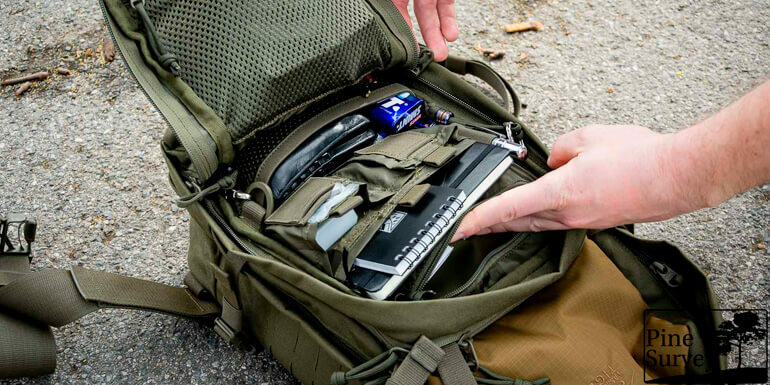 Furthermore, the testers pointed out the very efficient V2 carrying system and were pleased about the Molle, which gives this pack plenty of options for an extension (modular system). Overall, this premium pack did an excellent job even in the toughest terrain. The entire test report (only in German) can be found in Tactical Gear 02/2016.